Alexander Karpeyev, Fri. Nov. 15, 2013. Alexander Karpeyev began playing the piano at age 7, studying at the Children’s Music School in Saratov and afterwards at the Musical-Aesthetic Lyceum in Engels. 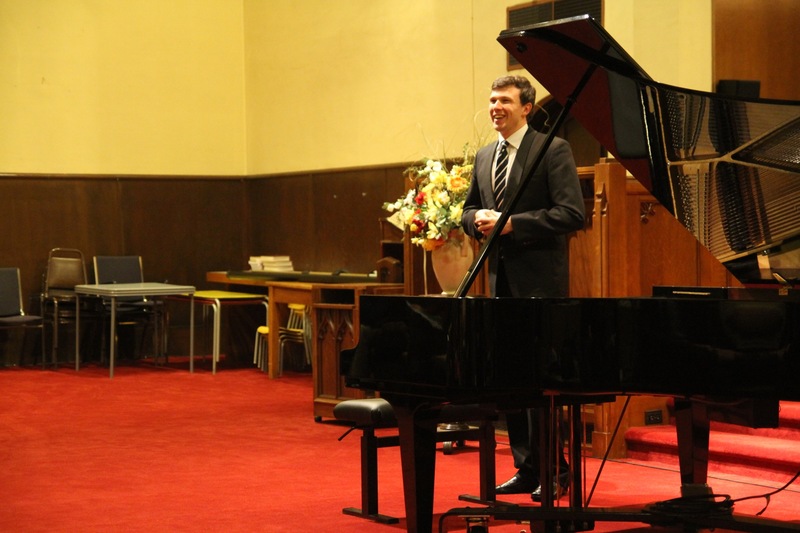 In 2000, he entered the Moscow State Tchaikovsky Conservatory where he studied with Professors Alexander Mndoyants, Emmanuel Monaszon and Vera Gornostayeva. He graduated with the highest honours in 2005 and won a scholarship to the Guildhall School of Music and Drama in London where he is a student of Prof Joan Havill. He is currently pursuing a doctorate arranged jointly with City University of London. 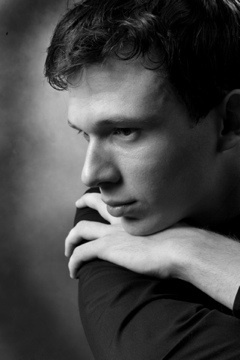 Alexander has been a major prizewinner in many international competitions including the 1998 Ibla Grand Prize, Ragusa, Italy; the 2001 International Competition for Young Musicians, Enschede, Netherlands; the 2004 Competition ‘Arthur Rubinstein in memoriam’, Bydgoszcz, Poland; the 2004 Adilia Alieva International Piano Competition, Gaillard, France; the 2006 Tunbridge Wells International Concert Artist Competition and the 2009 Amy Brant International Piano competition, Birmingham (UK). 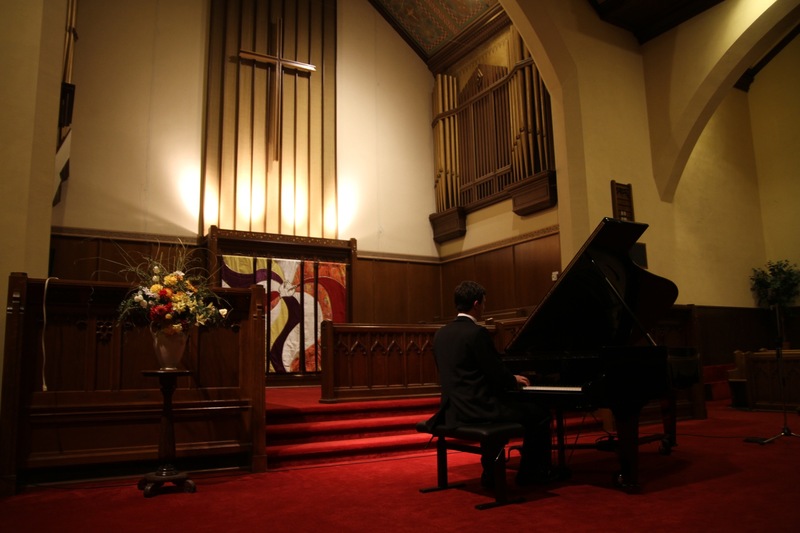 He won First Prize at the 2006 Oxford Music Festival’s “Professional Piano Recital” Competition, the 2007 Dudley International Piano Competition and the Norah Sande Award 2008. He was awarded The Worshipful Company of Musician’s Silver Medal in 2008. 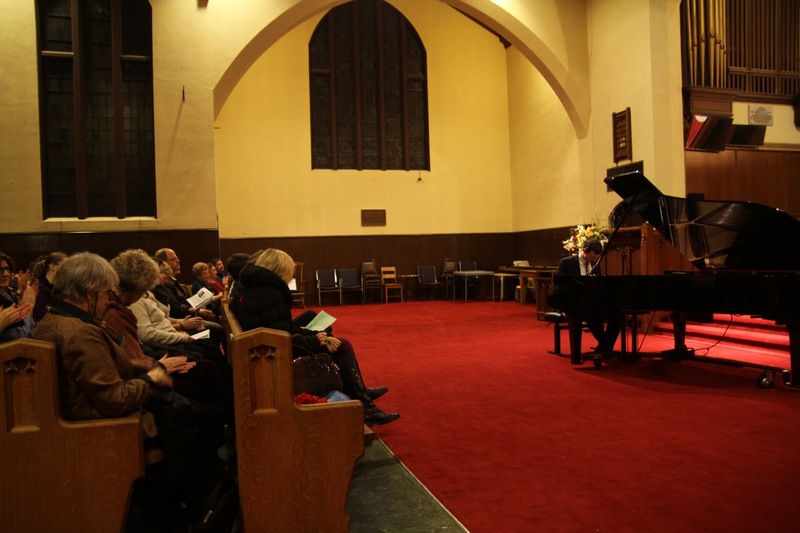 Alexander is also supported by scholarships from the Lyra Foudnation, Myra Hess Foundation, Craxton Memorial Trust, Martin Musical Scholarship Trust and from the Hattori Foundation. Alexander has given recitals in the major venues of the UK (Barbican, Cadogan, Wigmore and Queen Elizabeth Halls in London; Bridgewater Hall in Manchester). 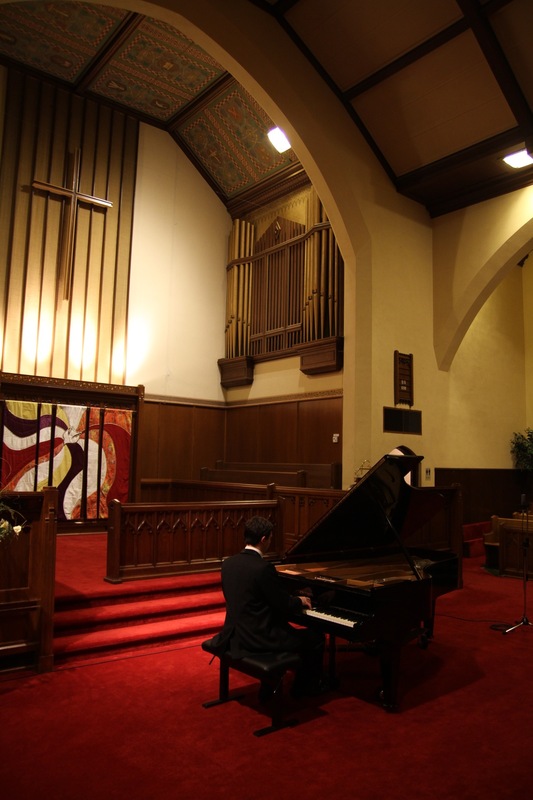 Abroad, he has performed as a soloist and chamber musician in Belgium, Greece, Japan, Poland, Russia, Spain, Switzerland, Ukraine and USA. He has featured on the Performance Channel of Sky Television and BBC Radio 3. 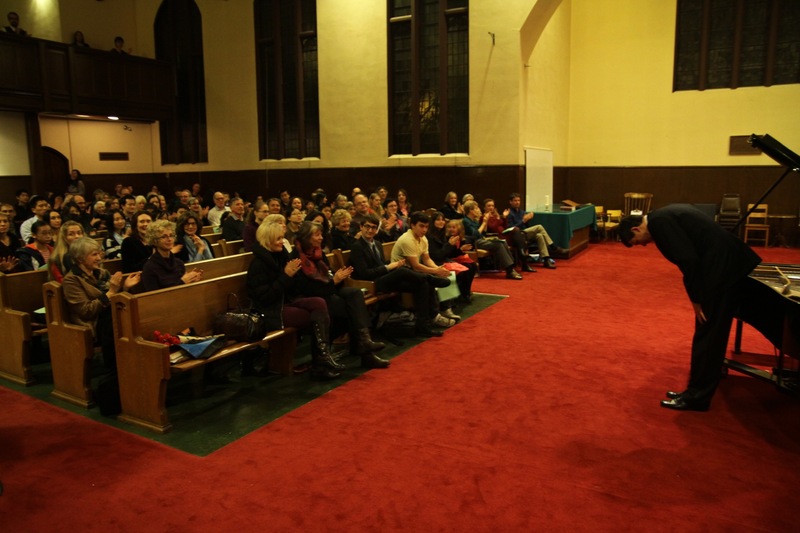 Pre-concert announcements from co-artistic director, Jennifer West.